Beth Grossman achieves remarkable results for her clients. She secures media exposure in the most competitive and sought-after venues such as: CNN, Good Morning America, Today Show, Dr. Oz, MSNBC, FOX News Channel, USA Today, New York Times, Wall Street Journal, Parade and USA Weekend, NPR, Coast to Coast and radio stations around the country as well as The New Yorker, O, Prevention, Psychology Today, Huffington Post, Mind Body Green, Yahoo, Buzzfeed. Her proven value to clients extends beyond media hits in that she also works with clients to broaden their impact including arranging workshops and speaking at 92Y, Omega, Kripalu and impactful learning centers. 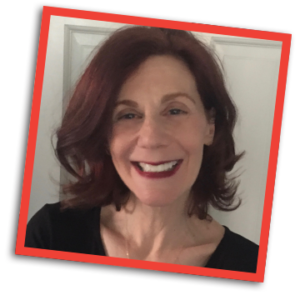 Beth Grossman will only take on clients and projects that she truly believes in – clients who are authentic, passionate about their work and inspire others to take responsibility and live a life filled with joy, compassion and peace of mind. This stance enables her to be persistent with the media and succeed in securing interviews that may have been initially rejected. 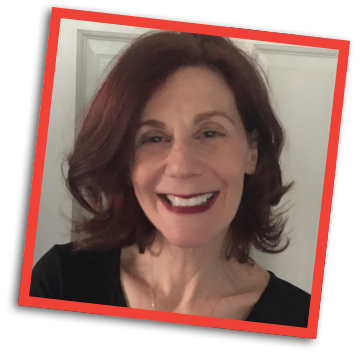 Prior to working independently, Beth Grossman worked at public relations agencies including Fleishman Hillard/NY in the consumer products division and Jody Donohue Associates which specialized in fashion. Beth Grossman graduated from American University.